The research institute Counterpoint Research just released some new data on the Chinese mobile phone market. One of the most interesting stats we learn in this report is probably the one about China’s best-selling mobile phone. As the title suggest we’re talking about the OPPO A5, released back in August of 2018 and been on top of the list for the past six months. 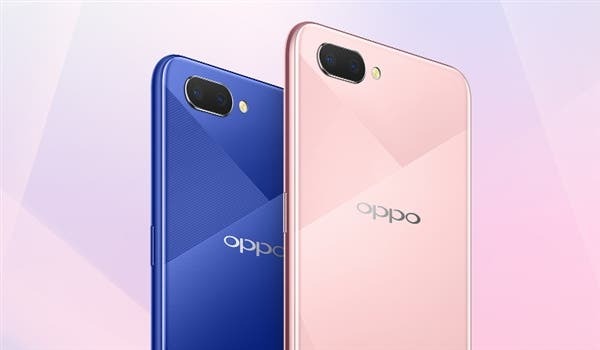 The OPPO A5 was launched in three different variants with either 3GB of RAM and 32GB of storage for 1,000 yuan ($150), 3GB of RAM and 64GB of storage for 1199 yuan ($180) and 4GB RAM plus 64GB of storage for 1399 yuan ($210). Albeit not the most affordable option in the Chinese market, the OPPO A5 probably topped the chart due to its high quality build and large 4230mAh capacity battery paired with a very power efficient Qualcomm Snapdragon 450 CPU. 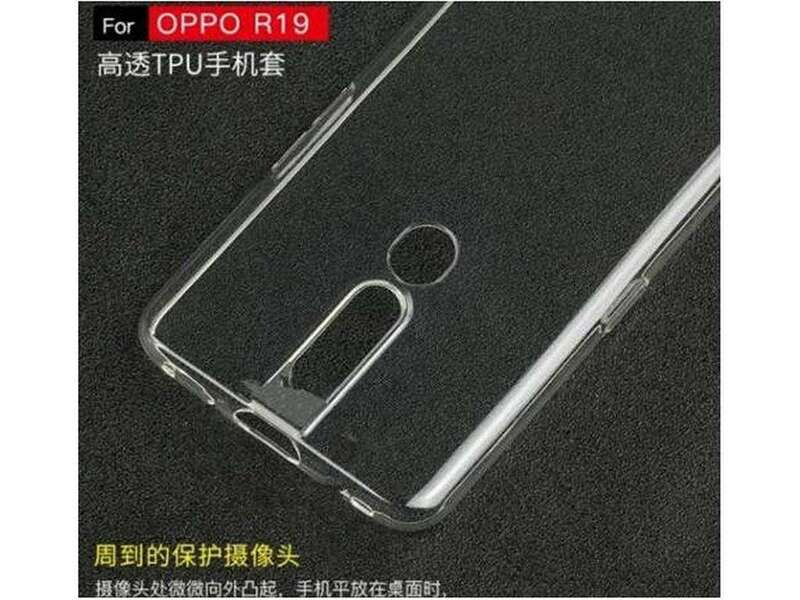 This hardware then powered a large 6.2-inch display with a 19:9 aspect ratio and a notch on top. Meanwhile in the camera department we find a dual setup comprised of a 13MP and a 2MP shooter that can snap photos with a bokeh effect. We then have an 8MP sensor for selfies with AI beauty. Going back to the stats, we also learn that 13% of mobile phone users who switched to OPPO A5 were iPhone users (iPhone 6/7 users). 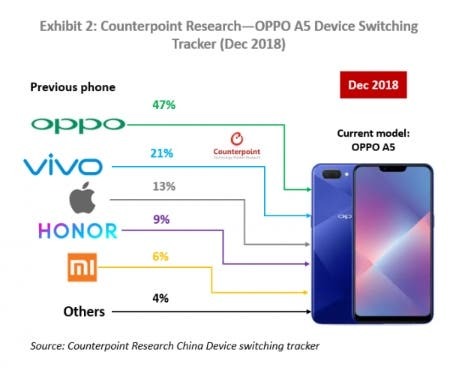 In addition, 21% of users are from Vivo, 9% come from Honor and 6% are from Xiaomi. Next OPPO F11 Pro climbs Everest Mount : here are some spectacular shots!